Heat transfer sheets to be pressed onto all fabric surfaces, or personalized pictures or photos to be pressed to plane surfaces. 3. 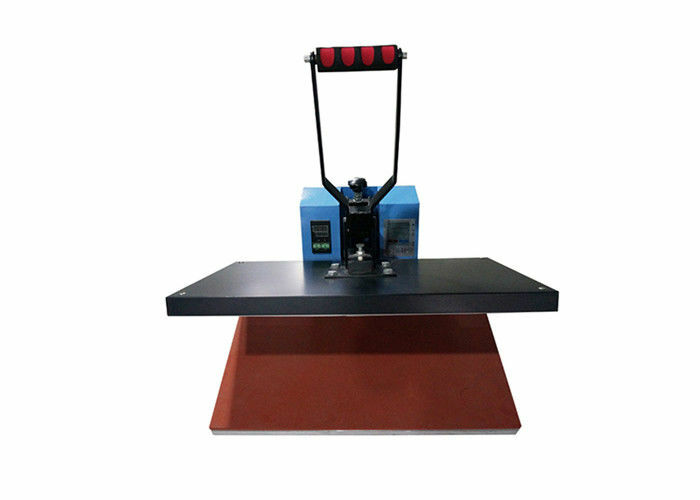 Choose the t-shirt heat press machine according to the shape of goods. 4. 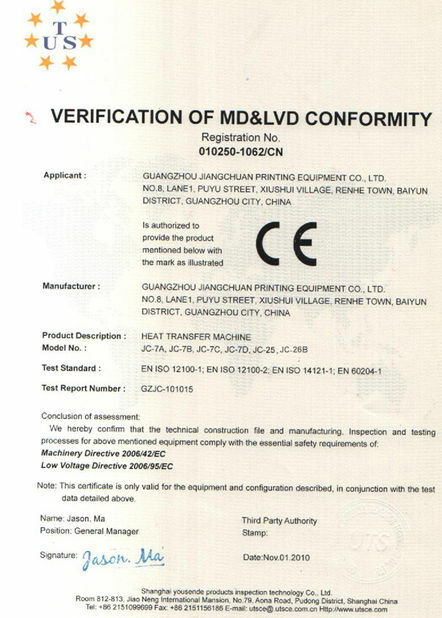 Adopt to high temperature fabric of the heat board, so can heat up equality, level up the surface. 1. Electronic constant temperature control. 2. Pressure adjustable, easy and convenient . 3. Basic board high temperature Silicon available. 4. Electronic time control: precise time set-up. It can imprint T-shirts, Mouse Pads, Jigsaw Puzzles, Fabrics Materials, Other Misc. 1. Long life technology services, save your cost. 2. 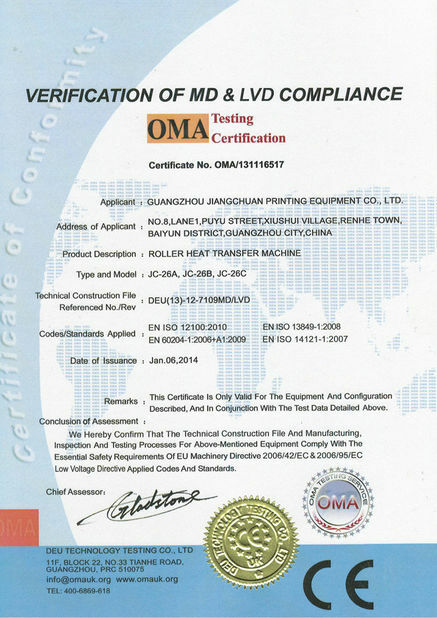 One year warranty for our machines. 3. Best technical support- avoids problems during production. 4. If you meet problems, we can offer: User Manual in English. Operation Video. Technical Support on-line. You can dispatch your technician to our factory to attend the skill training.